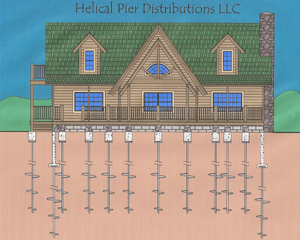 Helical Pier Distributions LLC is a wholesale manufacture of high quality helical steel products, located in Wixom, Michigan. 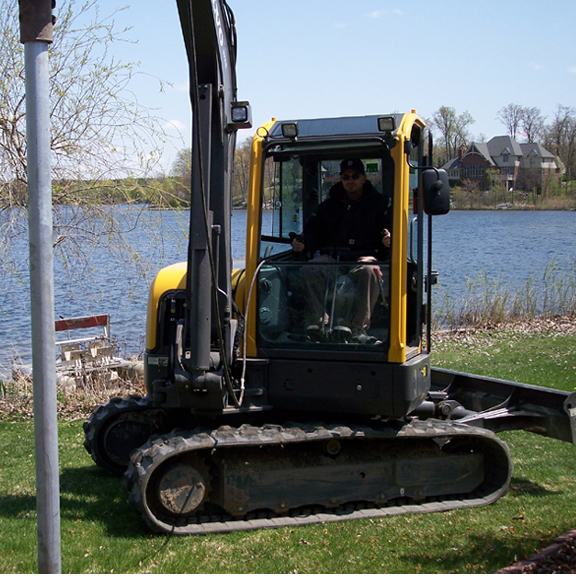 Our firm charges no shipping fees and is extremely competitive in our wholesale pricing. 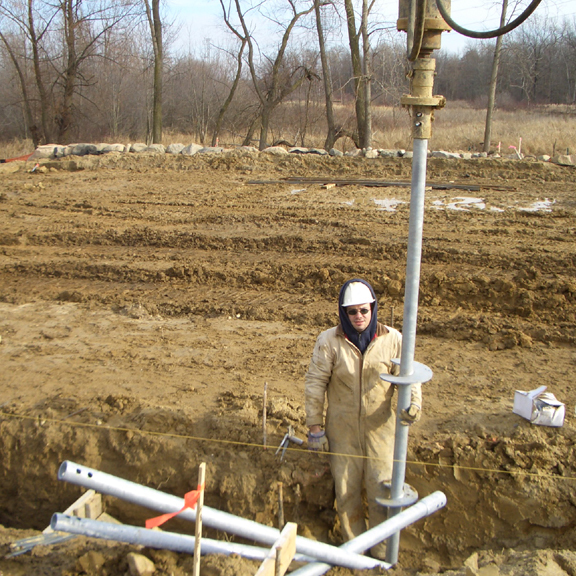 Our firm can manufacture any type of helical pier size or configuration. 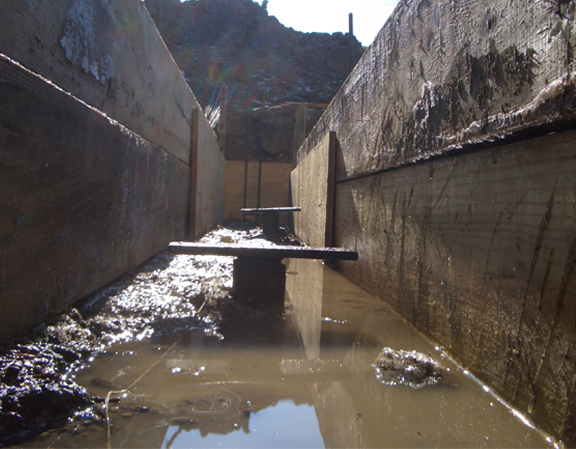 All of our products are guaranteed to meet project specifications and requirements in writing. 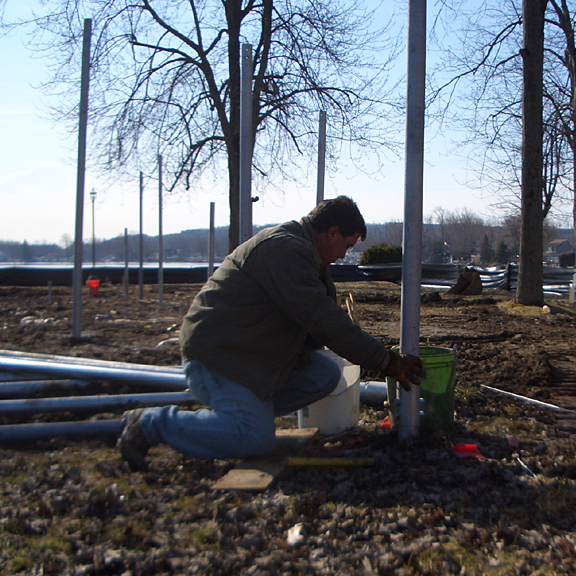 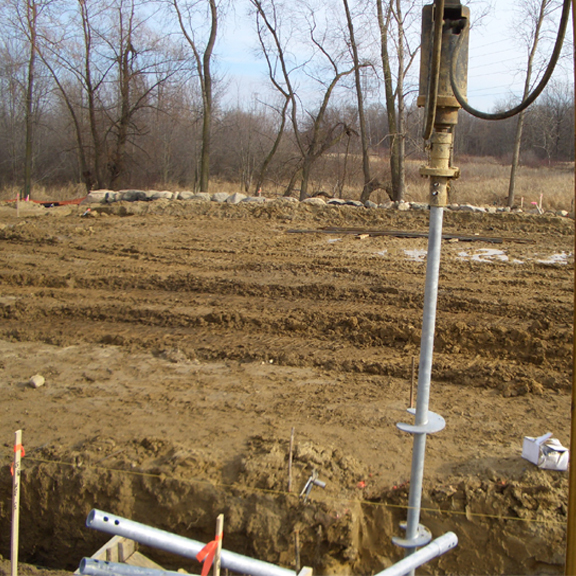 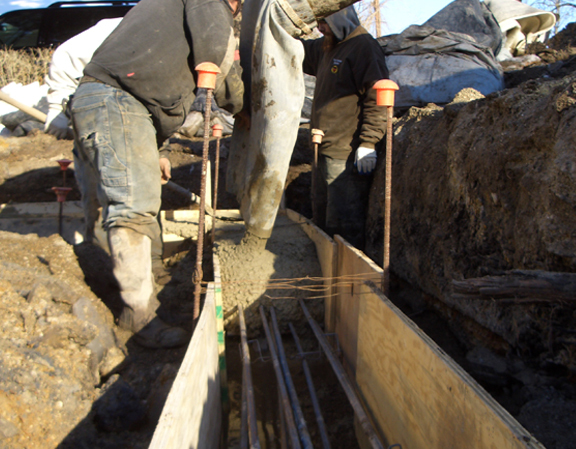 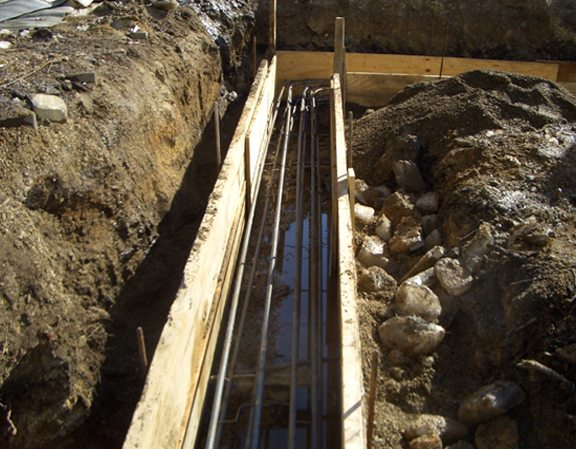 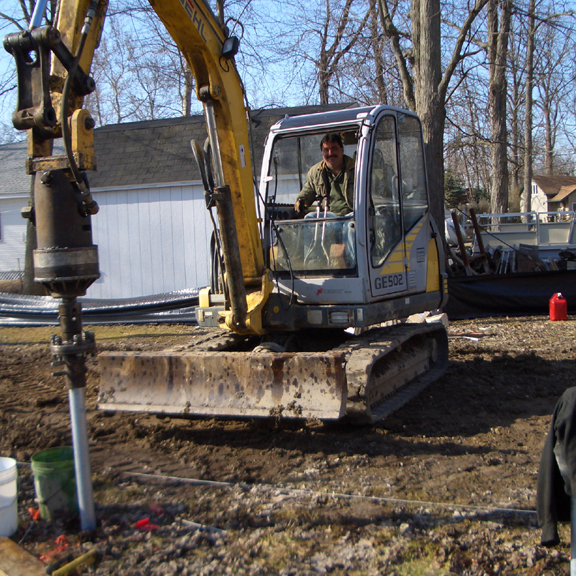 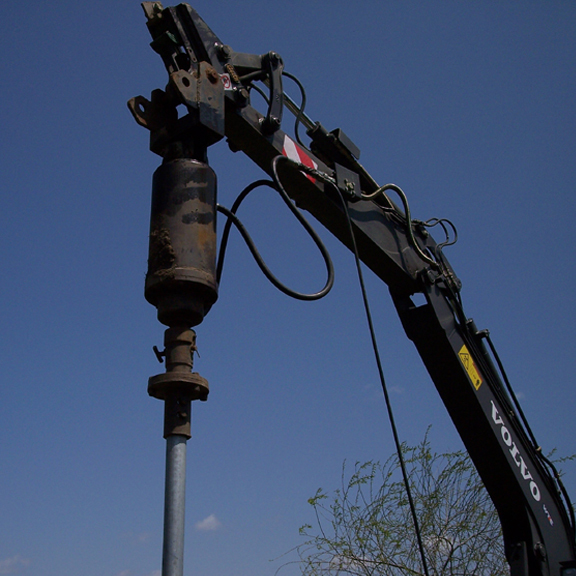 In addition, our firm has in house soils and structural engineers to provide engineering and installation support. 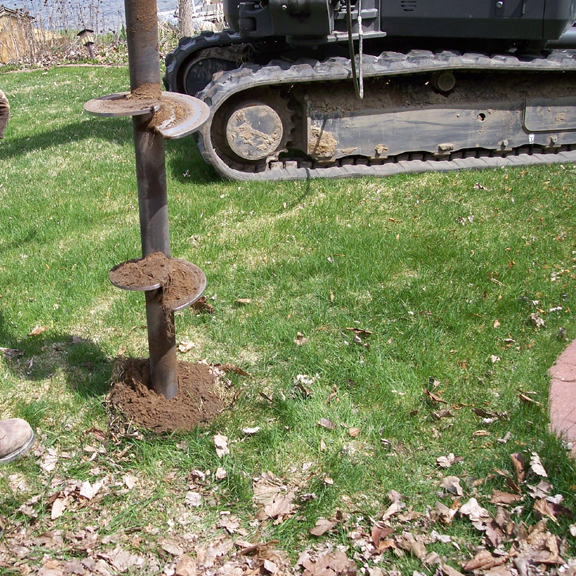 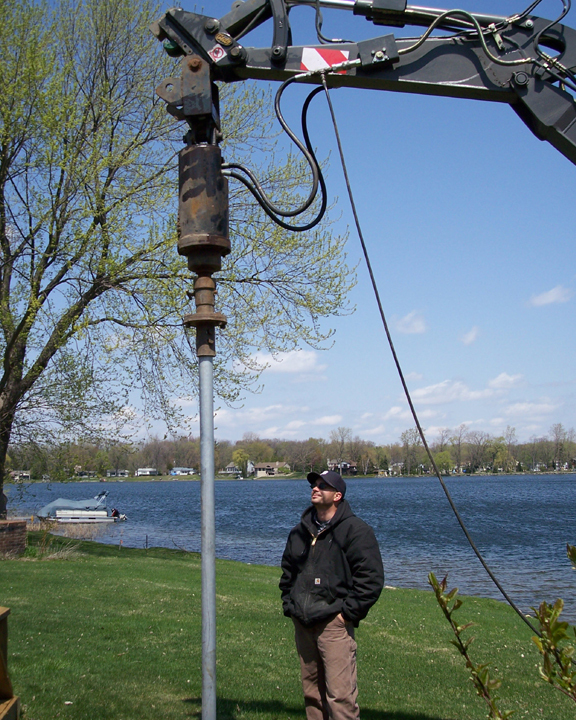 We look forward to serving our clients helical pier product or helical pier engineering needs. 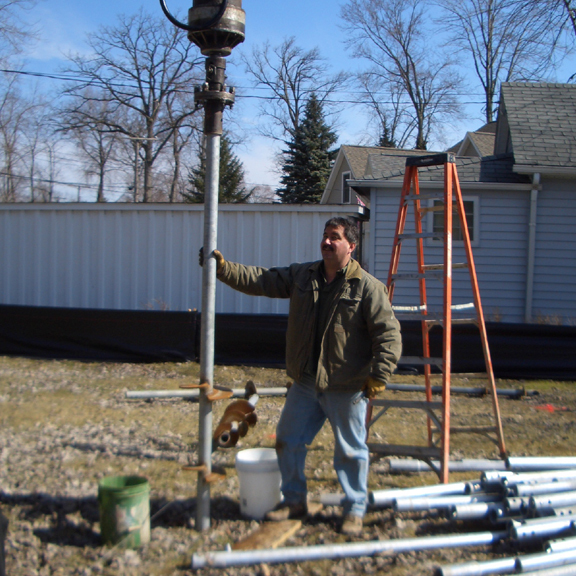 Contact our office at (810) 333-6278.